Lead with confidence. Execute your strategic plan. 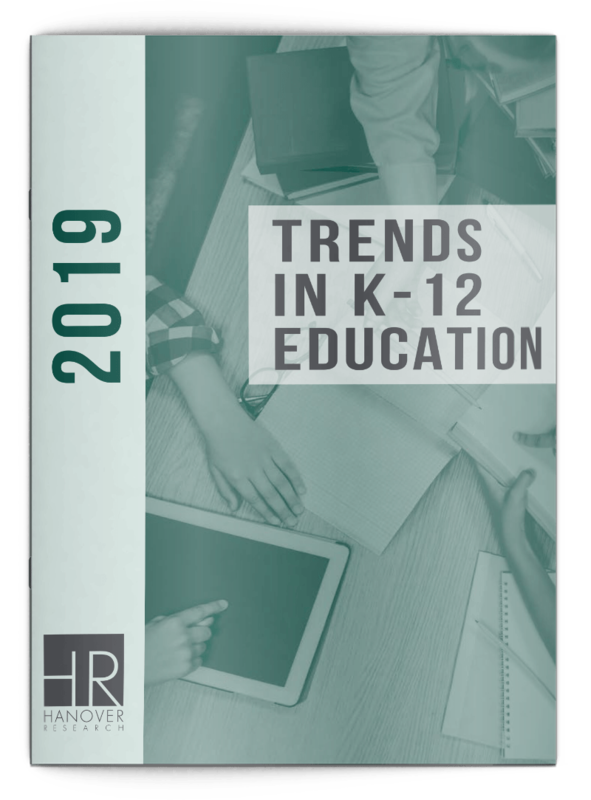 Leadership Solutions help superintendents build a high-performing administration that is the first choice for current and prospective students, parents, and staff. Our team of experts help you achieve strategic planning goals, optimize resources, and effectively collaborative with your board. 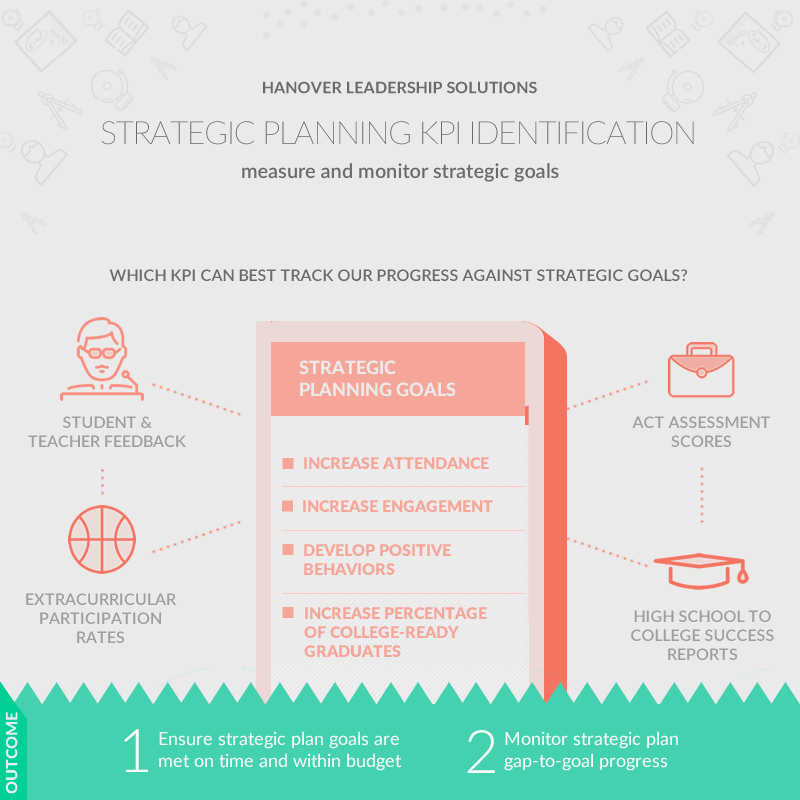 What key performance indicators (KPIs) should we consider using to measure strategic planning goals and progress? 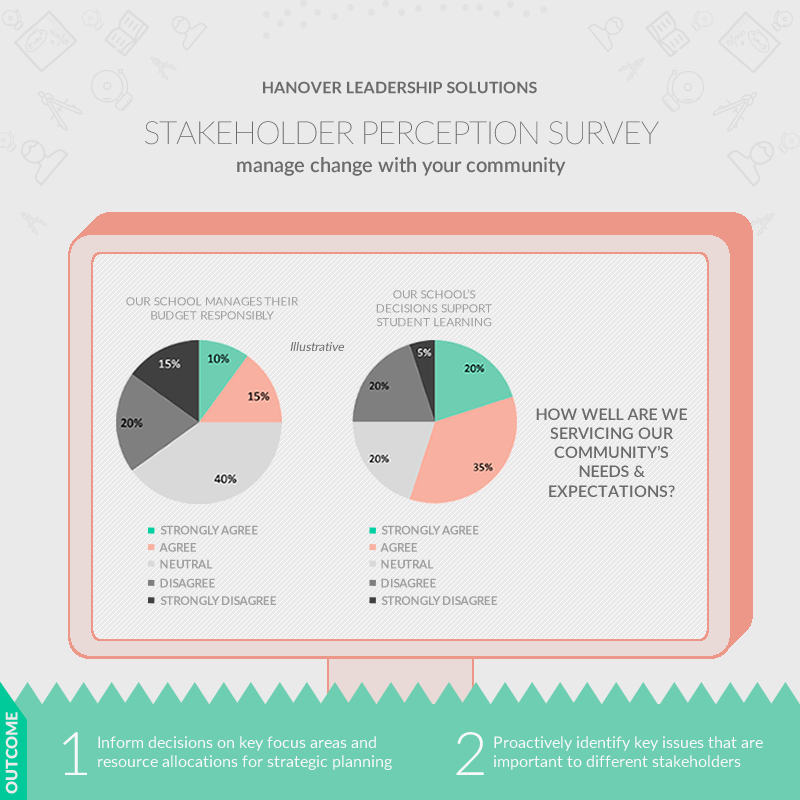 What are critical issues to consider in forward-looking strategic planning for the next 5-10 years? 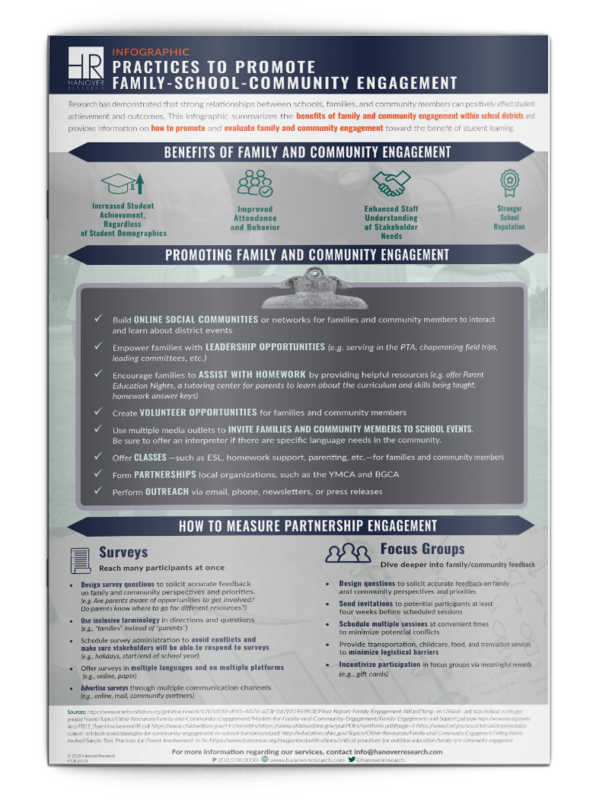 How can we better engage family and community members in decision-making processes? 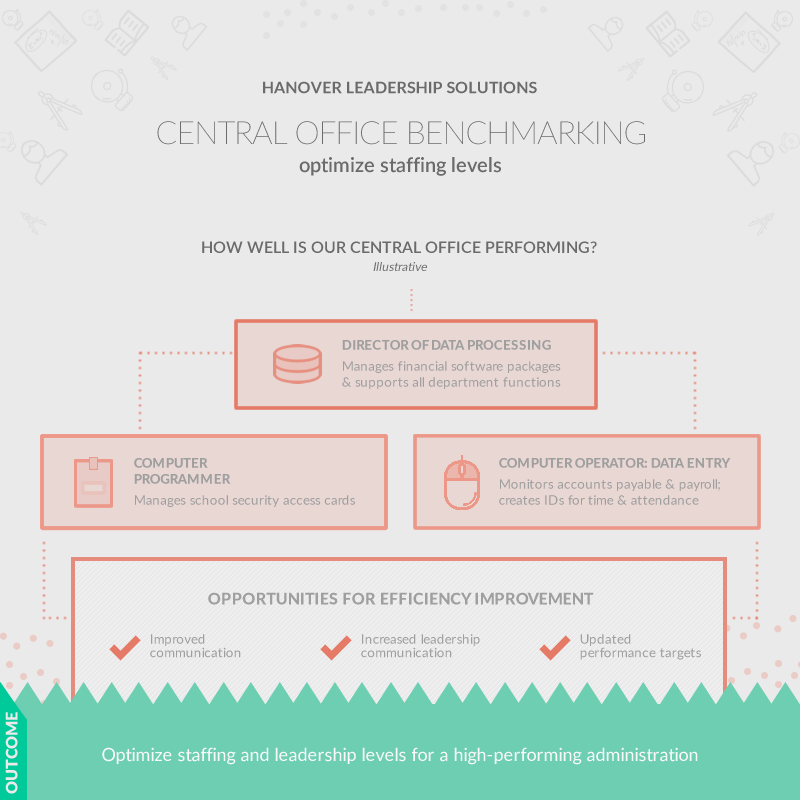 Is our central office appropriately staffed to ensure effective operations? 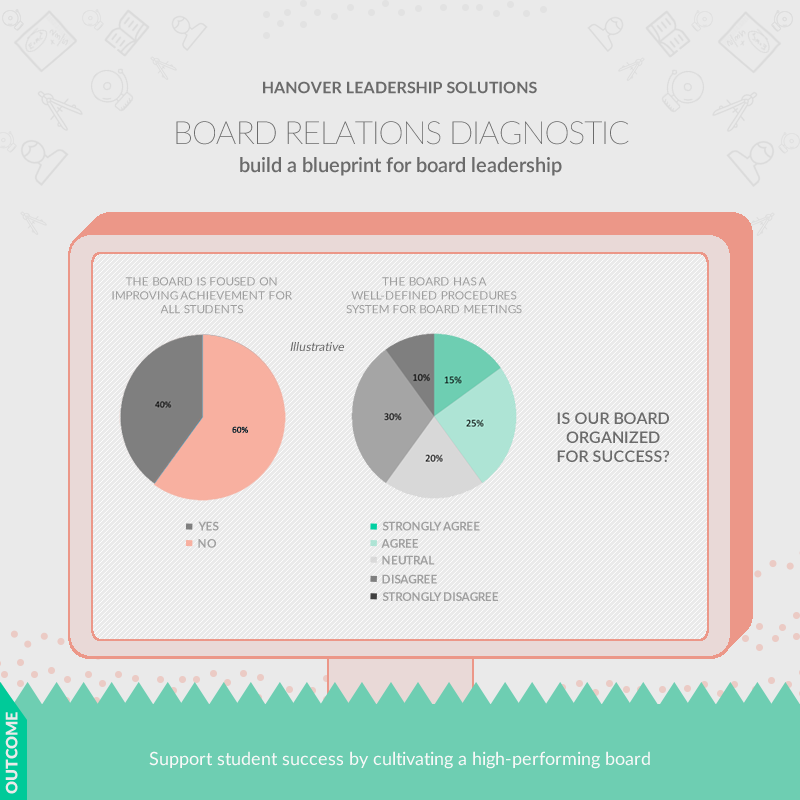 How can we improve communication and collaboration with our board to support student success? We will customize an approach for you that leverages the expertise of our team and employs a comprehensive, mixed-methods strategy that uses peer benchmarking, evidence-based best practice identification, and survey research to support your goals. Highlight robust key performance indicators (KPIs) for strategic planning and facilitate progress monitoring for your strategic plan goals. Collect key stakeholder feedback on strategic direction, involve community members in decision-making, and identify opportunities to improve messaging. Compare your central office structure, size, roles, and reporting relationships to peer and aspirant institutions to guide more effective resource allocation. 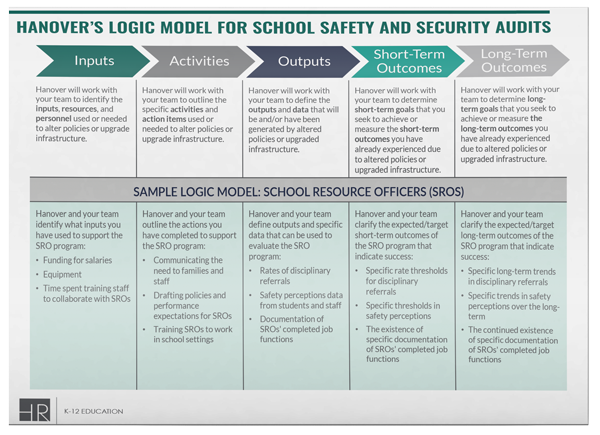 Gather feedback from K-12 leaders and board members to pinpoint the optimal board governance, communications, and core activities to support student success. 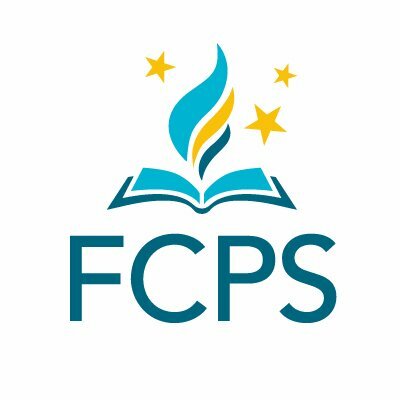 We are a larger district that already has an Office of Program Evaluation. 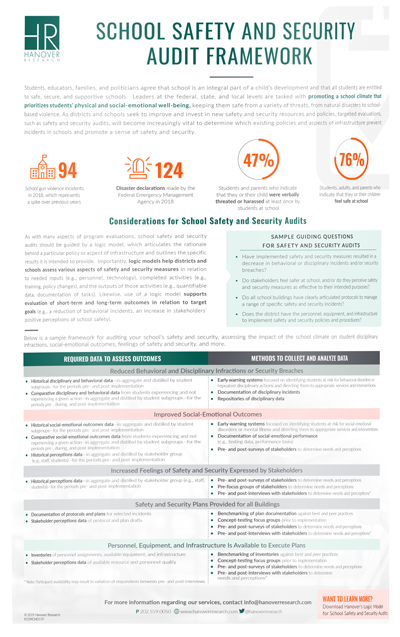 However, the Academic Office wanted an objective, third-party research partner to deliver custom best practices and benchmarking reports to inform some of our new initiatives. 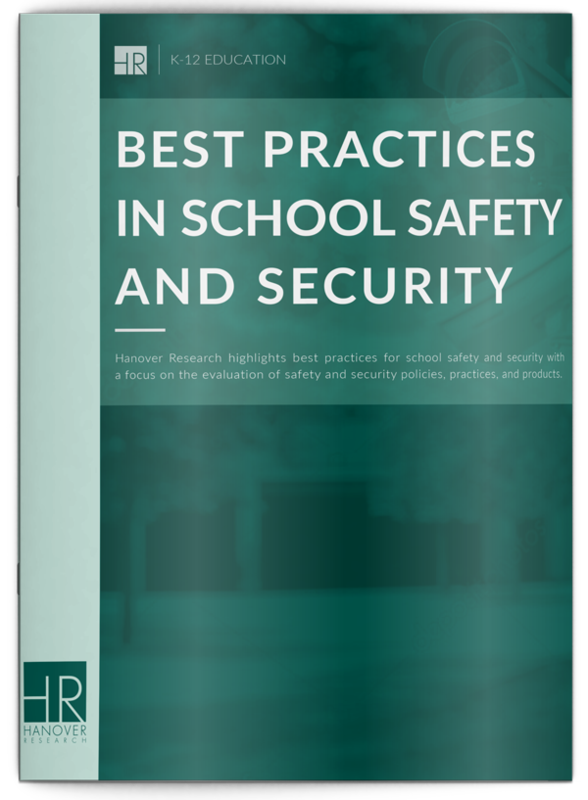 We partnered with Hanover because of its extensive experience in K-12 education best practices research as well as its flexible model’s ability to keep pace with our priorities. In the immediate future, we’ll use Hanover to explore best practices for personalized professional development programs and will be taking advantage of the Hanover Digital report library’s collection of existing best practices reports.